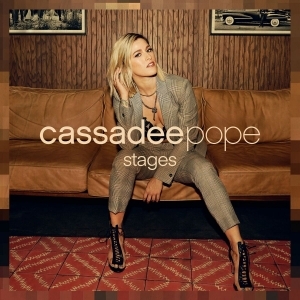 Cassadee Pope will drop her sophomore album, Stages, on Feb. 1. 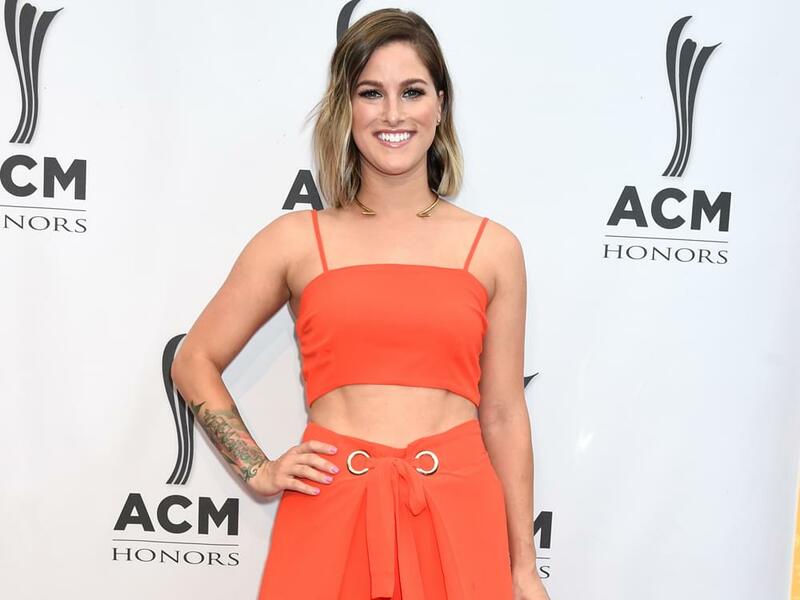 The 11-song collection, which was produced by Corey Crowder, features Cassadee’s two most recent singles, “Take You Home” and “One More Red Light.” The new album follows Cassadee’s 2013 debut album, Frame By Frame. “For the first time in my life, I’m confident in the way I navigate things thrown my way, and I hope someone listening finds the same strength,” says Cassadee. Cassadee will headline CMT’s Next Women of Country Tour with support from Clare Dunn and Hannah Ellis this spring. 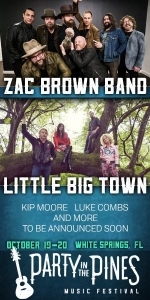 Stages is available for pre-order now, with instant-grat tracks “Take You Home” and “One More Red Light.